RICHMOND, VA (WWBT) - July's unemployment rate dropped in July to its lowest level since 2007. Gov. Ralph Northam said Friday that the unemployment rate was 3.1 percent, matching the August 2007 number. Northam's office says the labor force expanded by 7,790 jobs last month, the sixth straight monthly increase. Virginia's unemployment rate is below the national rate, which is 3.9 percent. 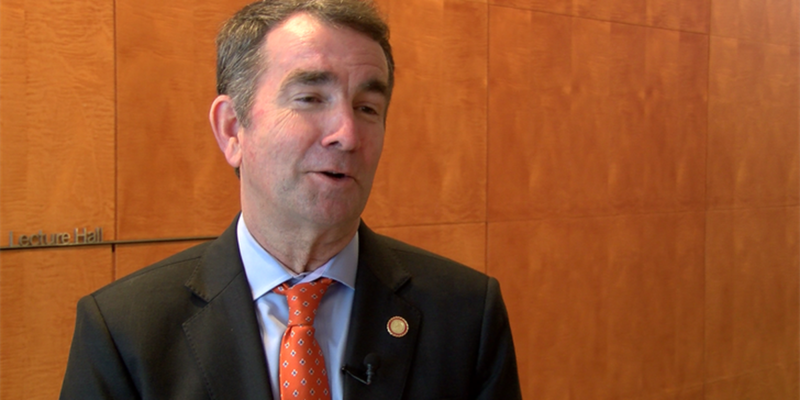 "This administration is working hard to keep that number going down," said Northam. "As governor, it is my mission to build economic opportunity for all Virginians, no matter who you are or where you live."